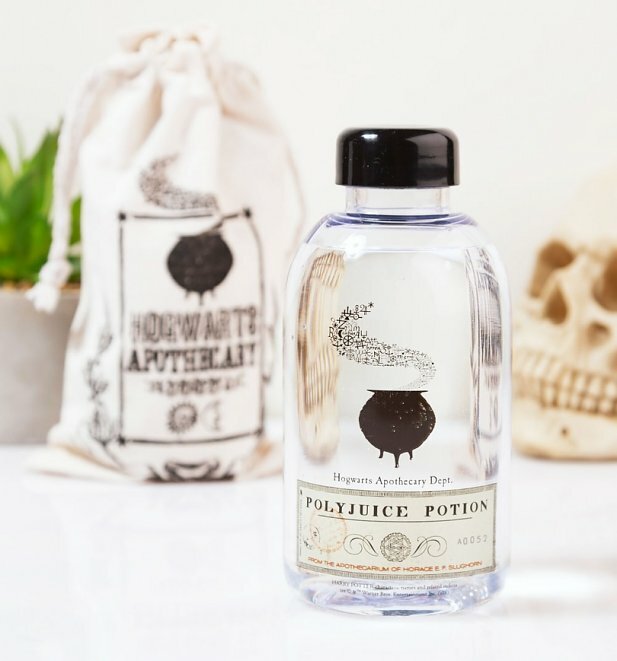 To stay on top of your wizarding game, you've got to stay hydrated! 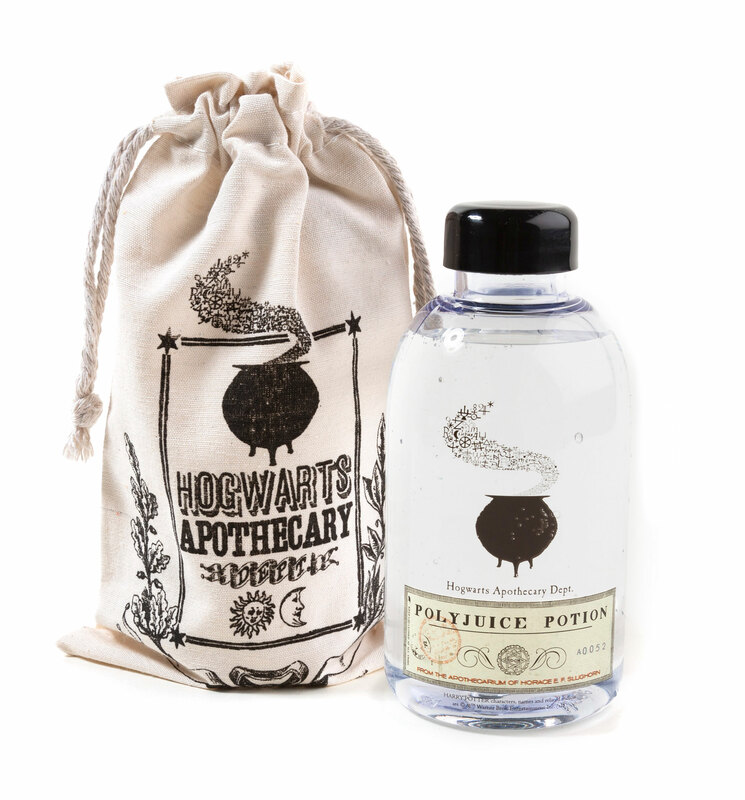 Pop your favourite refreshing potion in this Hogwarts Apothecary water bottle to keep refreshed on the go. Review: A well loved Christmas present for my son. He has used it every day since. Sadly he dropped it today and it smashed so now have a very sad son. Review: Great quality. 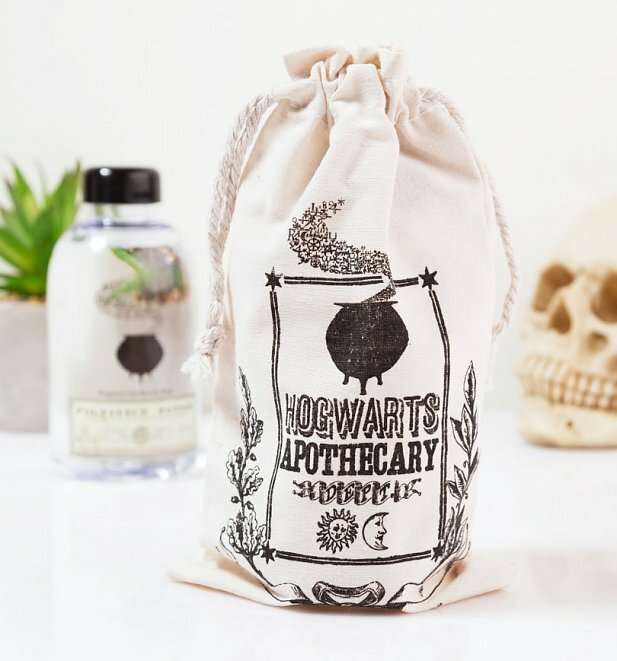 Really solid and it comes with a lovely bag too.